Your company may be a thought-leader in the industry. You might have the top engineering, logistics, or manufacturing team. But when it comes to influencing customer decision-making, it’s your brand that matters. In today’s digital world, prospects scroll through your website to find out what you are all about. What they see will color their impressions of everything from your expertise and reliability to the value of the goods or services you offer. You can plow all the money in the world into a marketing strategy, online advertising, and print materials, but if your corporate brand image is outdated, unappealing, or downright non-existent, you may not convince customers to take the plunge. Is your website up to date? Is it professional and on point? Responsive, animated, and engaging? Does it incorporate a sales funnel to help improve your conversion rate? Is your logo working for you? Does it look modern and progressive or old and tired? Is it communicating what your business has to offer? Does it accurately reflect your vision and values? Are you using current images of your products or services? The right images will convey in an instant what makes your product or service different and more desirable than anyone else’s. Do you have an offer or CTA? A call-to-action is a must for retail and service businesses. A call-to-action is used to get your customers and prospects to take action on an offer, event or service. Building a distinctive corporate brand is the key to turning prospects into customers. Assessing how your company’s brand stacks up and whether or not it differentiates you in the marketplace is the first step. 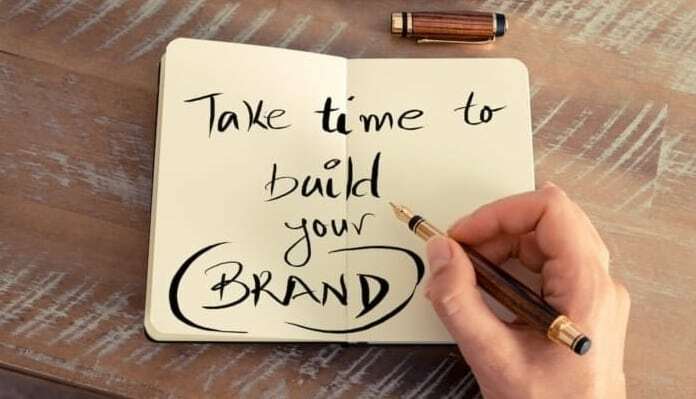 Rapunzel Creative, a corporate branding company, offers a complimentary call to review your brand and make recommendations for upgrades as well as crafting a brand marketing strategy. Give us a call at 877-709-3456 or schedule an appointment online. Rapunzel Creative is a woman-owned (WBE) corporate branding agency serving NJ, NY, and CT. Schedule Your Free Consultation Today! Call us at 877-709-3456.